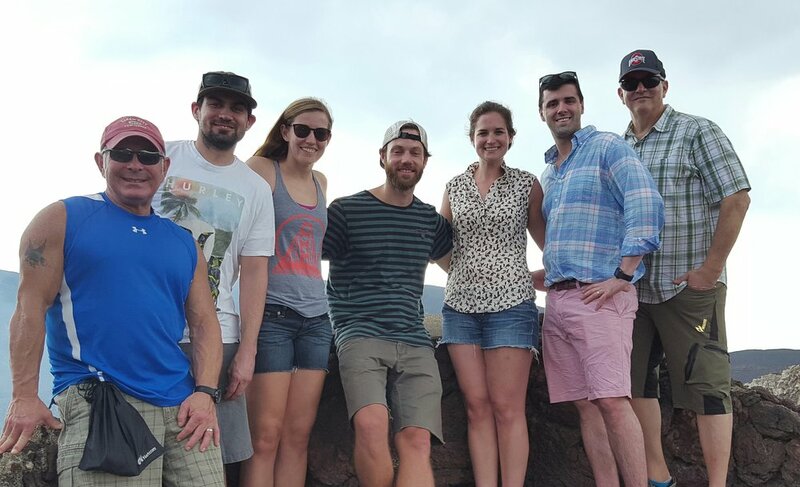 Since 2004, Dr. Morelli has organized a team of podiatrists to travel to Nicaragua and provide medical attention to underserved children and adults at the HEODRA teaching hospital in Leon. Dr. Morelli has also fundraised thousands of dollars worth of medical supplies for patients and staff. In recent years, he has been accompanied by Dr. Jeffrey Seigel, a podiatric foot and ankle surgeon from Albuquerque, New Mexico, and a team of surgical residents. These trips are an opportunity to not only give back and treat unique trauma and pathology, but to train podiatric students from around the U.S.
Another rewarding surgical mission trip in Nicaragua has come to an end, once again filled with rare and complicated pathology, as well as every day pedal deformities. 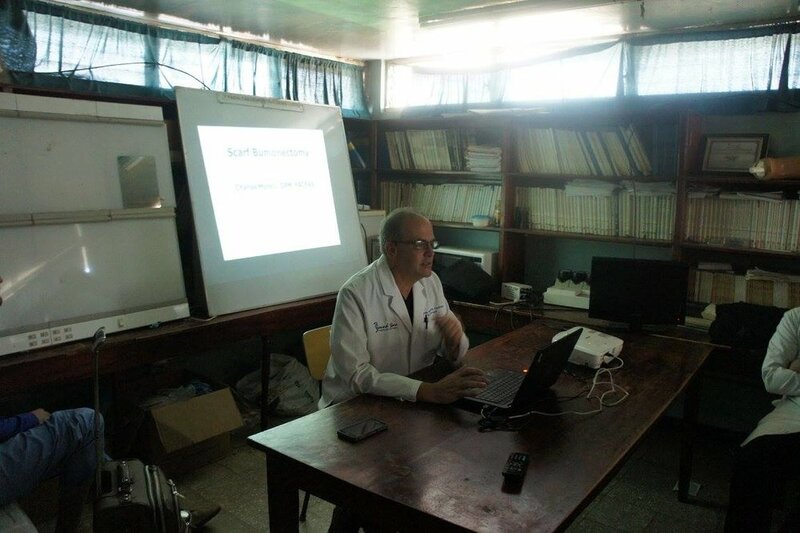 As always, it continues to be an experience to not only treat unique cases of trauma and pathology, but also to train podiatric students, American surgical residents, and Nicaraguan orthopedic residents. We are grateful for Dr. Jeffrey Siegel's partnership and unique talent in reconstructive pediatric club foot, ankle and leg pathology. With a wide range pedal deformities and trauma, we are never at a loss for work.